Ideal for Events and Festivals, Woven or Printed Design, Free Delivery! 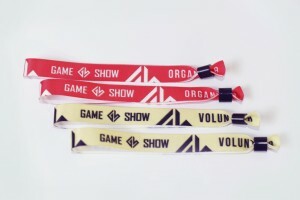 Fabric wristbands is the premium choice for not only festival or event organizers but also event visitors as this wristband is the most attractive of all identification solutions we have. 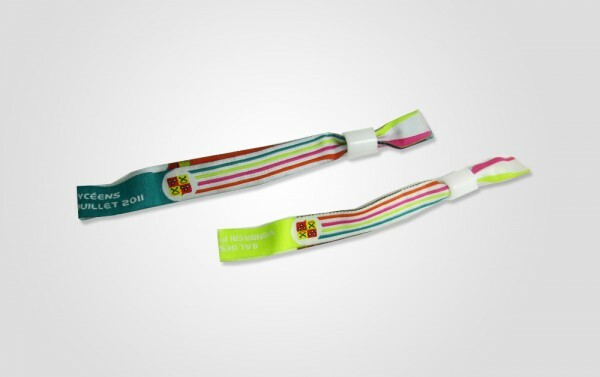 The reason for this is very simple - this wristband is water resistant, durable and strong. 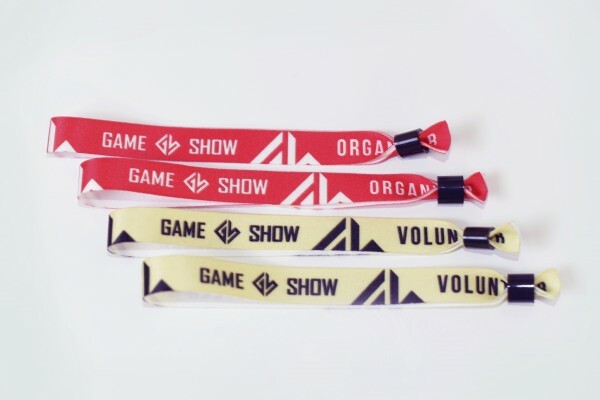 Its made out of polyester material that is very light, hardly noticeable when worn therefore very comfortable to wear for longer periods of time. We offer our fabric wristbands with 1-4 colour woven design where your artwork is being stitched directly into the wristband material meaning your artwork will never fade away, crack or peel even when exposed to direct sunlight. 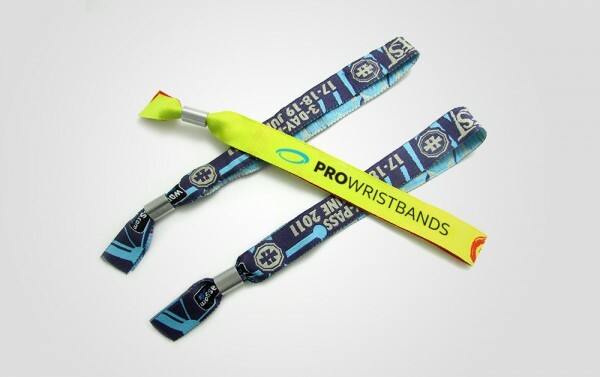 Our fabric wristbands are available in any pantone colour with 1-4 colour design and is available in any pantone colour. 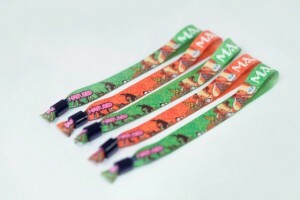 ► As low as €0,14 per wristband. Please use the price tool below for exact price for your requirement. ► For two sided printing please add €0,04 per wristband. 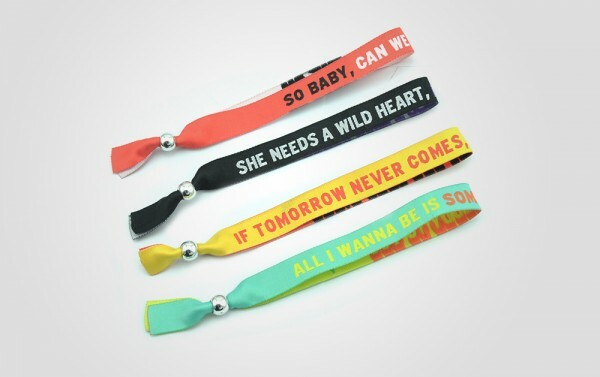 ► Free delivery for orders over 10 000 wristbands, please use the free instant quote tool below to see total cost of your order.